This game is designed following the films about Doc Mcstuffins and her friends. If you have ever watched it, you may know something about her. She is a kind and caring toys doctor in the town. Her main job is repairing broken toys and small old machines. But Doc Mcstuffins is not good at making hairstyles, so she needs your help. What you can do in this game is making her as much pretty as possible. You can cut and color the hair, then add some gorgeous accessories to make her hair more shining. You also can dress her up by any kind of clothes that you like to give her a total new appearance. 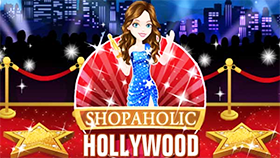 There are a large number of hairstyles, sparkling accessories and beautiful clothes available in this game. The player can mix-match whatever she wants to make the model become more charming, depending on her styles. Style Dottie's hair any way you want but it will be more beautiful if your hairstyles match with the kinds of clothes the doctor wears. You can invite your friends to play with and compare the styles you choose for your Mcstuffins to have more fun! You can use the mouse to choose the items in this game. Doc Mcstuffins Fantasy Hairstyle can be an entertaining game to play in your freetime. There are many appealing styles in this game that you also can apply for your own for having a better look. 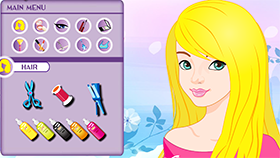 This cartoon game will especially attracts girls who love fashion and hairstyles. 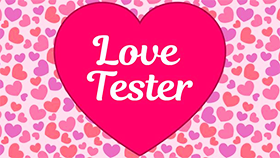 It is free, so everyone can play it in the browser for free whenever they want.